Receipt of the high-dose influenza vaccine in 2016 to 2017 was associated with lower rates of hospitalization among dialysis patients. HealthDay News– Receipt of the high-dose influenza vaccine in 2016 to 2017 was associated with lower rates of hospitalization among dialysis patients, according to a study published online Oct. 23 in the Clinical Journal of the American Society of Nephrology. Dana C. Miskulin, M.D., from the Tufts University School of Medicine in Boston, and colleagues compared hospitalizations and deaths during the 2015 to 2016 and 2016 to 2017 influenza seasons by vaccine type administered within a national dialysis organization. 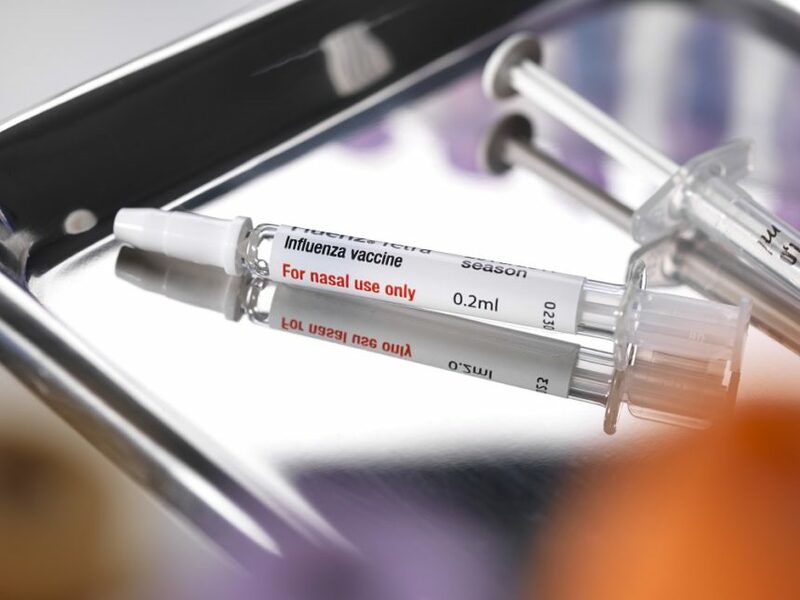 Standard-dose trivalent, standard-dose quadrivalent, and high-dose trivalent influenza vaccines were administered to 31, 61, and 8 percent of patients, respectively, in 2015. 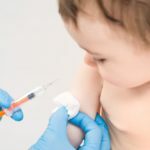 The researchers found that by vaccine type, the adjusted rates of first hospitalization were 8.43, 7.88, and 7.99 per 100 patient-months, respectively, and rates for death were 1.00, 0.97, and 1.04, respectively; these differences were not significant. In 2016, 39 and 61 percent of patients received quadrivalent and high-dose trivalent vaccines, respectively. The adjusted rates of first hospitalization were 8.71 and 8.04 per 100 patient-months, respectively, while the adjusted rates for death were 0.98 and 1.02, respectively. There was a significant reduction in hospitalization with receipt of high-dose vaccination (hazard ratio, 0.93) but no significant association with death. 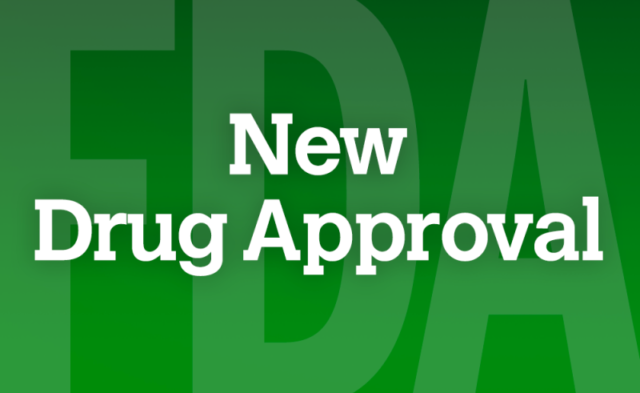 “While these results should not be considered definitive, because vaccine type was not randomized, they suggest that there may be a reduction in influenza related morbidity in dialysis patients with use of the high-dose versus standard-dose vaccine,” Miskulin said in a statement.